Advanced Dental Care can give you new teeth in just one day and your smile and confidence back for the rest of your life. Dental Implants can really change your smile and your life in just one day. 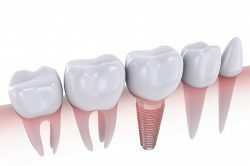 A dental implant is an artificial tooth root, typically a titanium screw, that is placed into your jaw bone to hold a replacement tooth or a bridge or denture to restore multiple missing teeth. 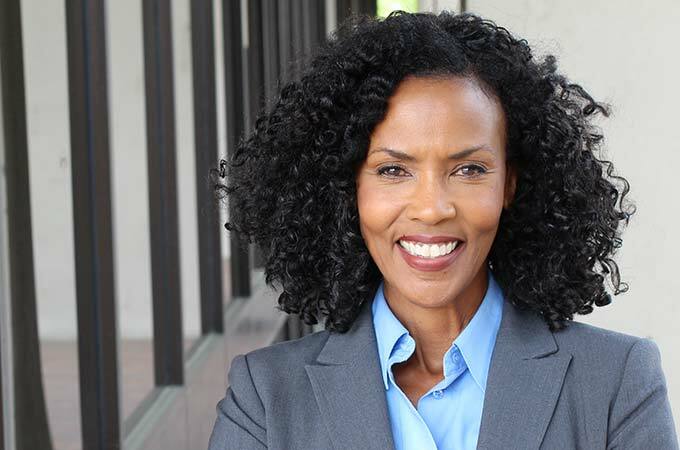 Contact Advanced Dental Care to help you decide if Dental Implants are right for you. Traditional approaches to restoring a full arch of teeth usually involved six or more dental implants, and as many as 18 months of treatment. This approach typically requires a patient often would be without any teeth or with ill-fitting temporary dentures for more than a year. This is not true at Advanced Dental Care. There are new and better techniques. You may have seen or investigated a few of the these new techniques which are promoted under such brand names as: “All-on-Four®”, Clear Choice®, “Teeth In A Day“, “Teeth in an Hour“, “Dental Implants in One Day“, “Teeth In One Day“, “Teeth In One Visit“, and many other one-day implant treatment offerings of a full arch of replacement teeth. To learn more about the popular All-on-4 Dental Implants offered by Advanced Dental Care, click here. If you’re missing just a single tooth, one implant and one crown can replace it. A dental implant replaces both the lost natural tooth and its root. Replacing one tooth with an implant supported crown and preserve the integrity of all adjacent teeth and is superior to a traditional tooth-supported dental bridge.